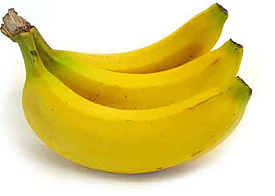 Which are bananas especially good for? Entries to this quiz may be submitted as late as September 30. You'll find the winner's name and correct answer on this webpage and in your monthly Piping Hot e-letter if you've subscribed. 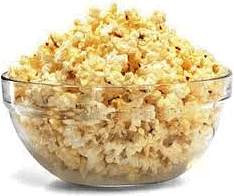 Why is popcorn a good diet food? B. It contains linolenic acid. C. It's rich in fiber. The correct answer was A: It's mostly air. Thanks, Judy—and thanks to everyone else who participated. Good luck with this month's quiz!